Ancient medieval characters classes and warriors icon set. 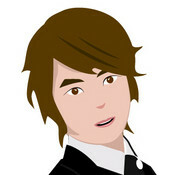 Vector set illustrations of ancient characters classes from medieval time. Ancient Medieval Characters Classes And Warriors Icon Set. 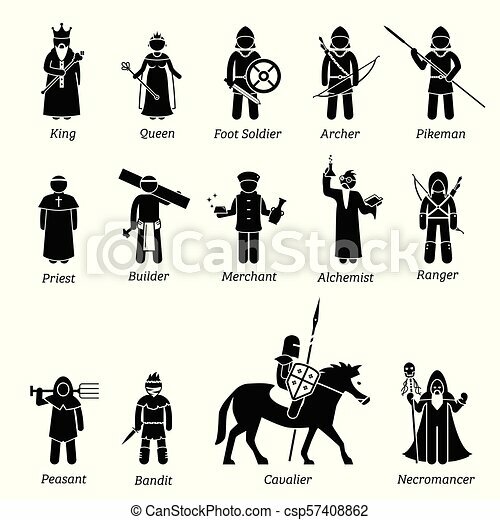 Vector set illustrations of ancient characters classes from medieval time.